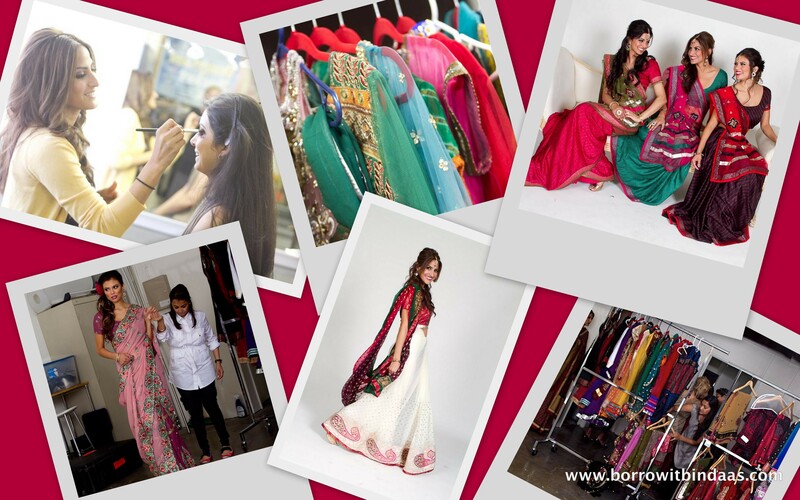 Behind the Scenes at Borrow It Bindaas! Consider yourself lucky Bindaas Divas! It’s that time of year, fashionistas rejoice! Borrow it Bindaas is ecstatic to announce that we have officially completed our second photo shoot, and that can only mean one thing. NEW inventory coming your way. Yes! You read it correctly, in addition to the fab picks we already have, we decided to treat you guys to more brand new fashions for being so Bindaas! Here’s a little sneak peak at our shoot! Enjoy Divas! « Make your life easier by planning ahead + $15 Off Your First Order!